It is very important that you stay grounded with blogging. 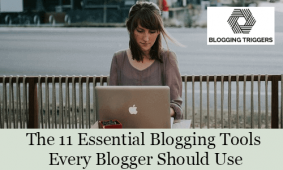 Your approach to blogging could be something that has to be changed. Here are the tips to help you with that!